Raw Meat Hoodies for Pre-Order! Yay! Update November 23: Orders have now closed. 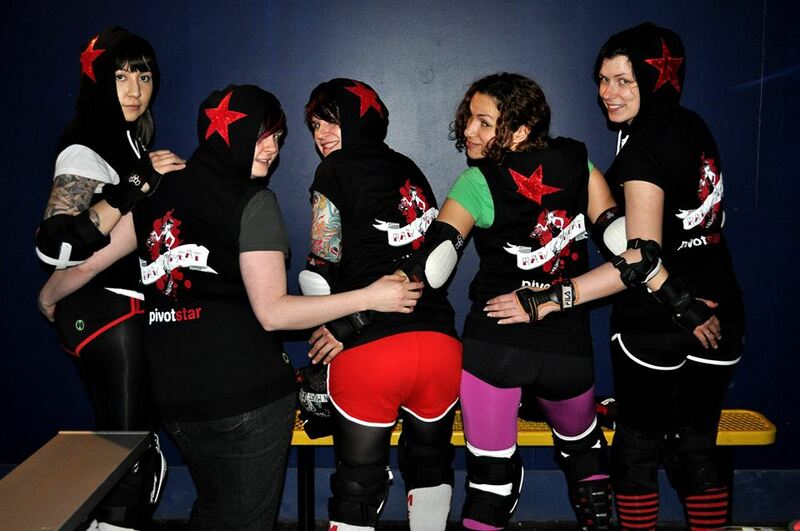 Raw Meat hoodies are awesome, and we are ordering more! Hoodies are available in two styles: the original Sin-e-Star sleeveless hoodie, and now, also in warm and cozy long-sleeve Track Star version. We’re taking pre-orders until November 23, and then it will take a few weeks for them to be made. That means: While I highly encourage you to order these as Christmas presents for everyone you know, you will have to wrap up a promissory note. Just so we’re clear. You are going to look so good!